Please join us in welcoming our newest Chamber member - Maine Seacoast Mission. 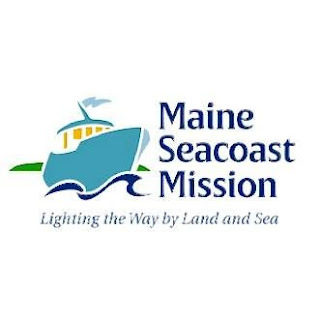 What does the Maine Sea Coast Mission do? The Maine Sea Coast Mission provides spiritual, health, and youth development programs in coastal and island communities from mid-coast to Downeast Maine. Rooted in a history of non-denominational service, the Mission offers hope, encouragement and help to strengthen individuals, families and communities. Programs and services include: the Christmas Program; the EdGE, after-school and summer programs for youth in Washington County; emergency financial assistance, addressing immediate needs such as heat, electricity, and other emergency circumstances; food pantries; ministries to island and coastal communities, including partnerships with four island churches and a fisheries resource management policy consultant; scholarships; Sunbeam Island Health Services; and a thrift shop.